Mazel Tov, Anna! 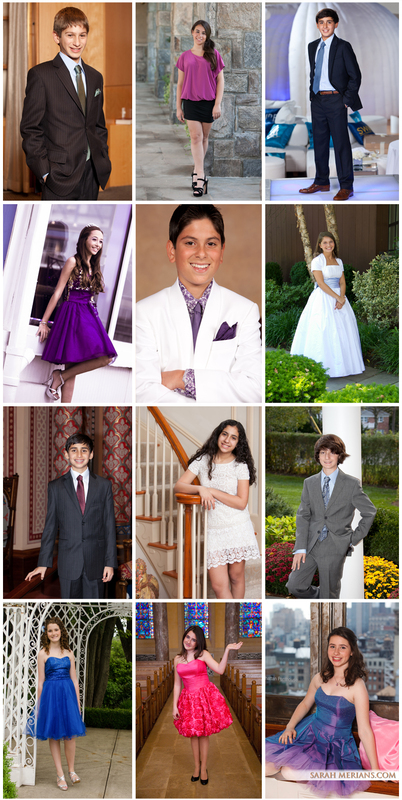 It was fun being a part of your Bat Mitzvah ceremony and celebration with you and your family. Our photographer Leo was happy to be back at Central Synagogue, photographing Anna and her family prior to her Bat Mitzvah service. 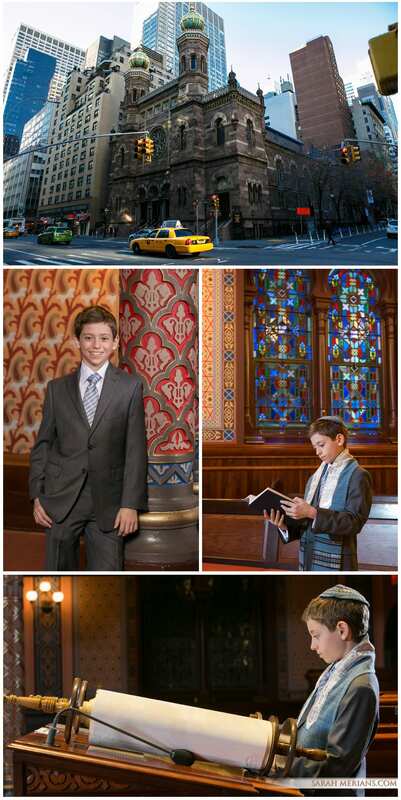 After the synagogue, Leo took it to the streets of NYC with some great shots in Central Park. The party continued at Current, the new Abigail Kirsch space on the west side of Manhattan along the Hudson River. The fresh and modern feel of the party space accented in sky blue and white was the work of Nancy Hoehler of Shimmer NYC events, who tied all the details together for the big day. Shiron Nicholson Events kept the party moving on the dance floor with lots of fun hats and florist Bastille did a nice job on the simple, yet colorful floral hydrangea centerpieces. We love working at Central Synagogue ! 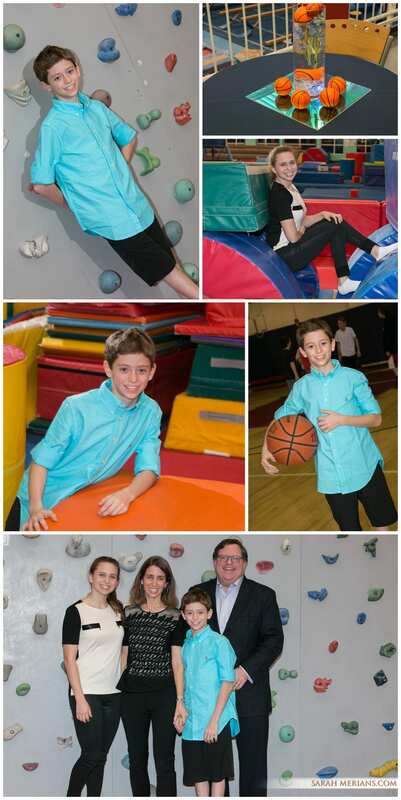 It was a pleasure for Sarah Merians to photograph Alexander at his Bar Mitzvah Temple photo shoot with older sister Kayla and parents Nancy and Ross. 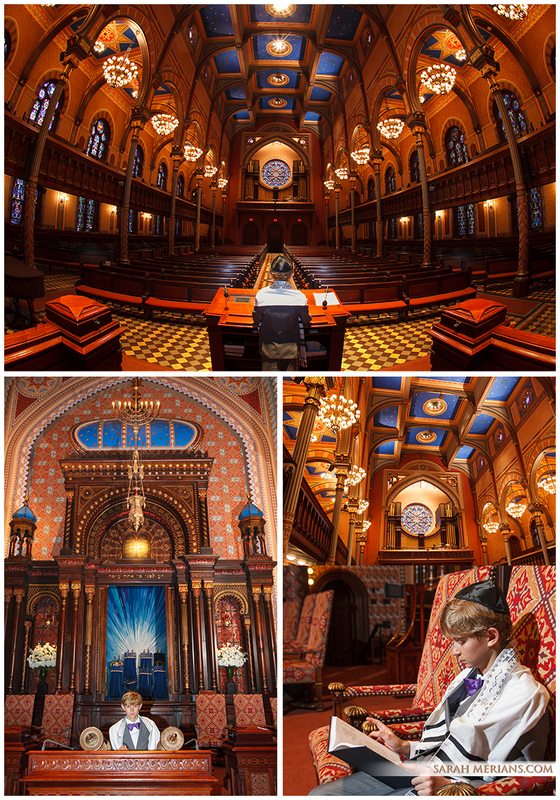 The beautiful stained glass at Central Synagogue makes for a perfect backdrop. 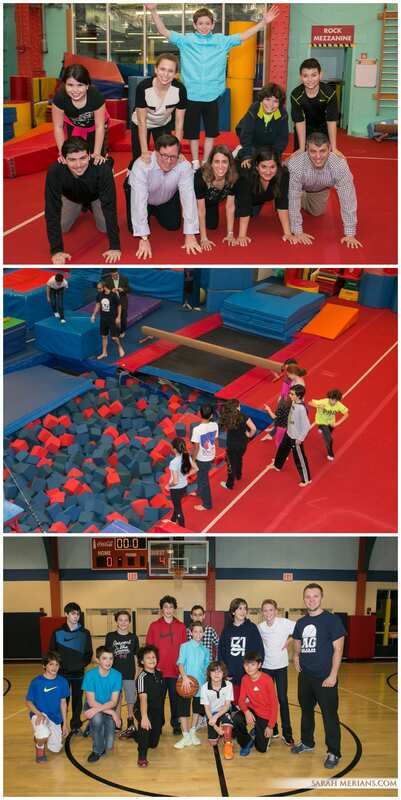 Alexander’s celebration continued at Chelsea Piers Field House with rock climbing, basketball, jousting, soccer and more! 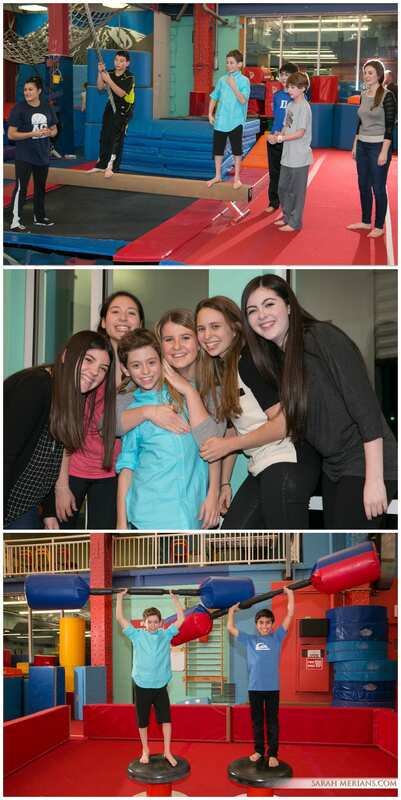 Abigail Kirsch Catering provided the food for all the guests and Alexander and his friends even got to jump into the Chelsea Piers foam pit! 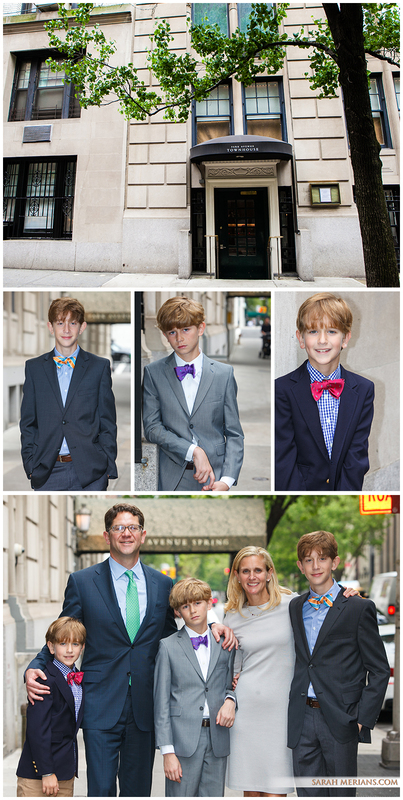 It was a fun and casual way to celebrate Alexander’s Bar Mitzvah. Boy, do we wish we could be kids again! 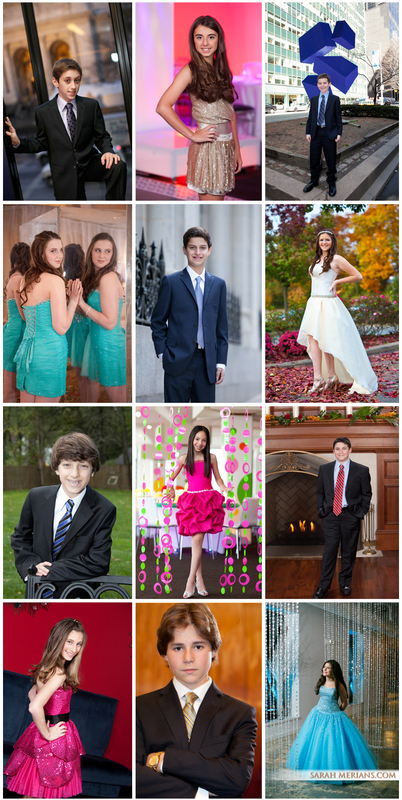 Elena’s Bat Mitzvah really captured the essence of spring. 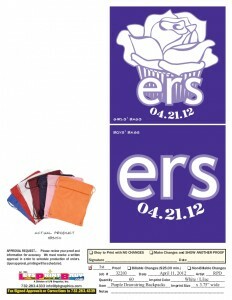 Her celebration, held at Wave Hill Gardens, on the most perfect late spring day was picturesque. Family gathered outside the greenhouse for photos and guests mingled and enjoyed cocktail hour amongst the beautiful fresh garden flowers. Blue was the theme of the night! Everything from Elena’s dress to the tablecloths to the napkins and cake were shades of teal. 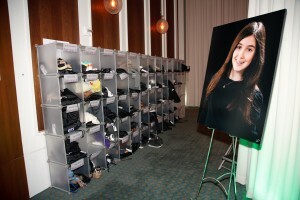 We even created a special photo montage of pictures of Elena and her family to show at the event, with a special sing-along karaoke-style surprise at the end of the montage! Congratulations, Elena! 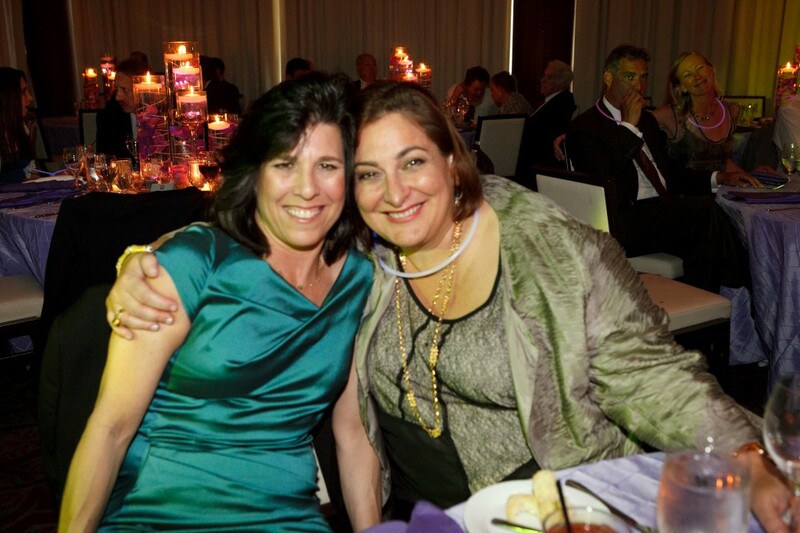 Central Synagogue held their Family Nursery School Annual Benefit earlier this year at LAVO NYC. 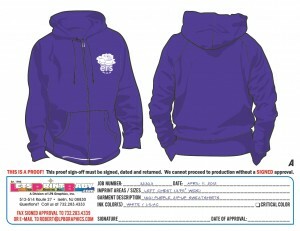 All proceeds from the benefit went to supporting scholarships and programming for the nursery school. 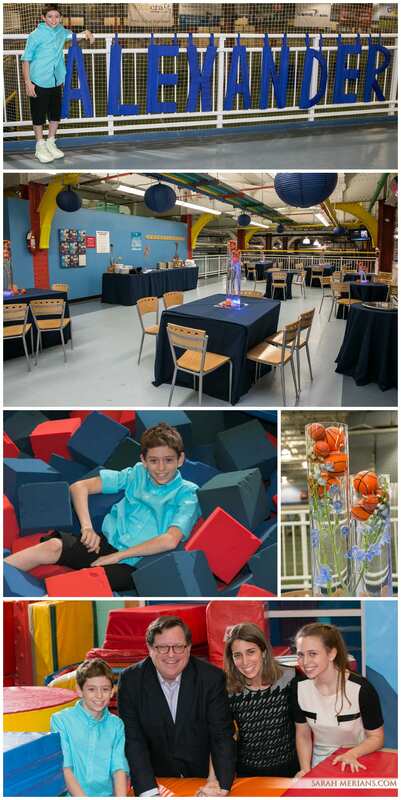 The benefit auction included giveaways ranging from sports lessons & tickets, gift certificates to New York city restaurants, a trip to Puerto Rico and a gift certificate for a studio photo session with Sarah Merians! 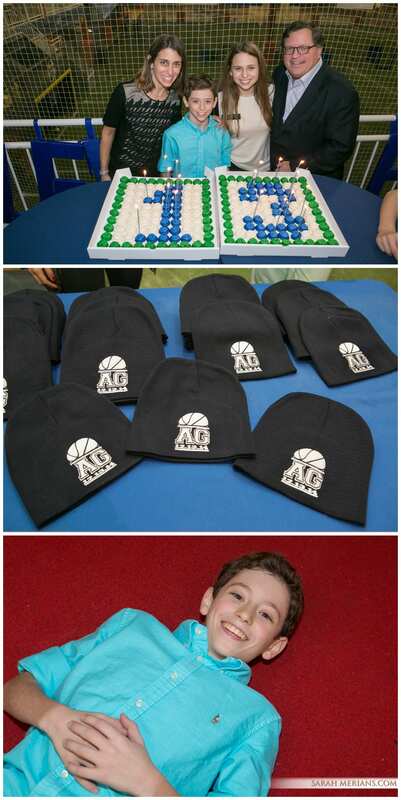 Check out some photos from the great event below. 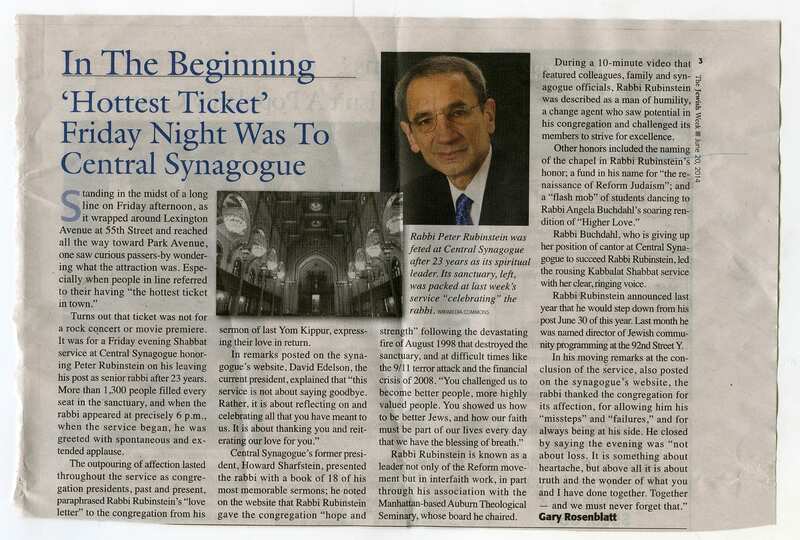 For more information on Central Synagogue, visit www.centralsynagogue.org. 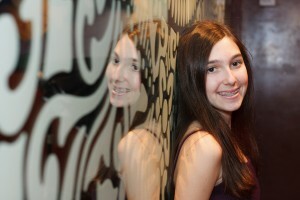 Josette’s Bat Mitzvah fell during the Jewish holiday of Sukkot. 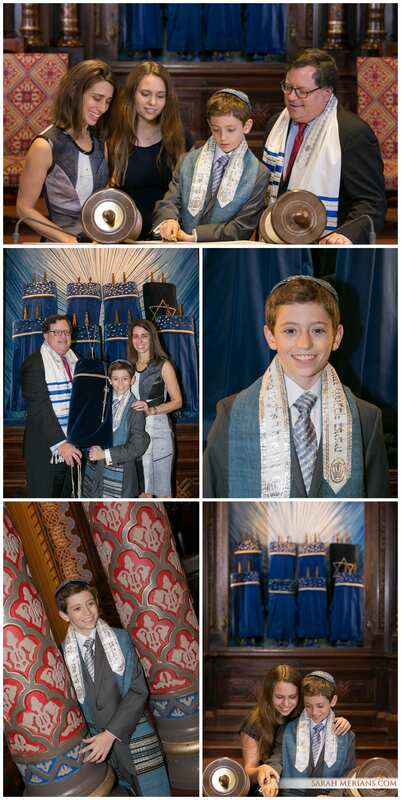 Sarah Merians had the opportunity to meet up with Josette, her older sister Amanda, and parents Michelle and Robert for some beautiful bimah photos at Central Synagogue before the big day. Josette’s grandparents came along, too, to share in the simcha. 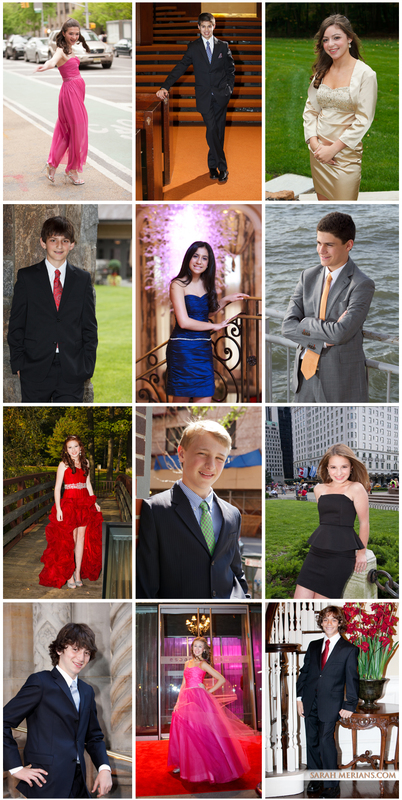 More photos from Josette’s Mitzvah bash to come. Mazel Tov!